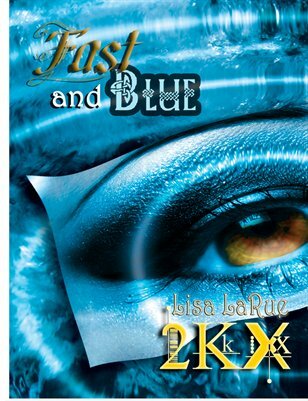 Accompanies the CD and DVD for Lisa LaRue 2KX's newest album, "Fast and Blue." Give stories and background on each song, containes band bios, scrapbook photos, and more. Beautiful artwork.